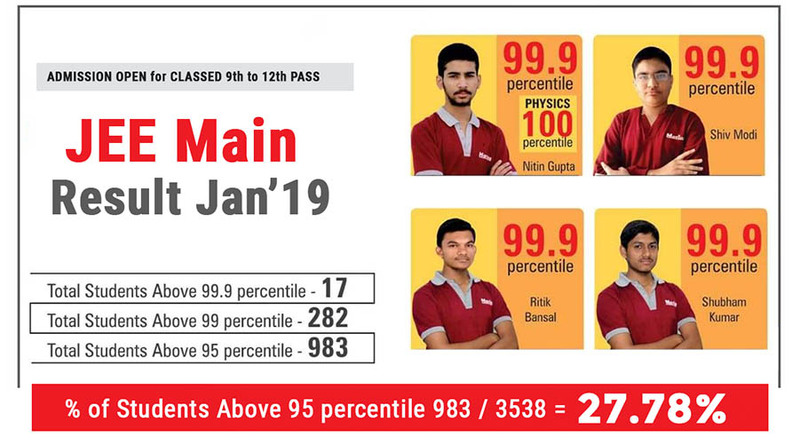 Motion is one of the premier coaching institutes of KOTA - Rajasthan providing classroom coaching for Pre-medical (NEET-UG/ AIIMS) ,JEE (Main), JEE (Main+Advanced), and Early Lead foundation courses (Class IX to X, NTSE & Olympiads) all over India. 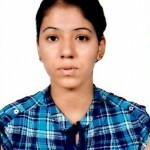 Motion started in the year 2007 in KOTA and since its inception it has aimed to give stupendous coaching to its students and produce top results in all engineering and medical entrance exams. Motion - Kota is renowned for its academic system, faculties, study material and superior technology aided teaching methodology. 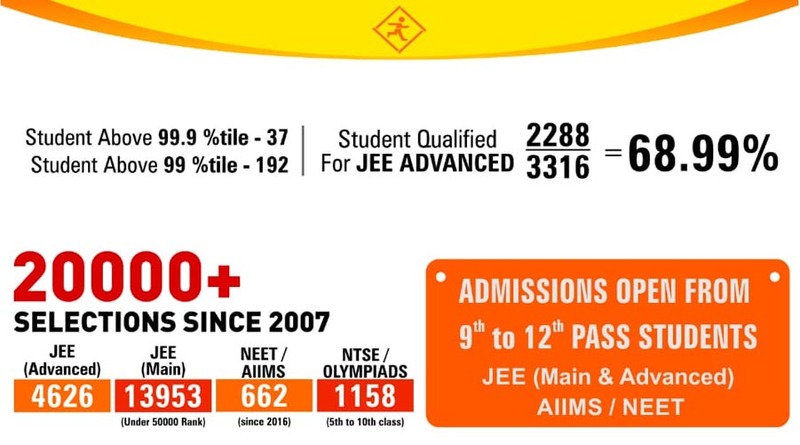 We have handpicked a huge number of mentors and transformed them into India's finest engineering and medical entrance exam faculties. Motion Education has emerged as an apex body in this technology driven era of coaching among all the other coaching institutes of India. 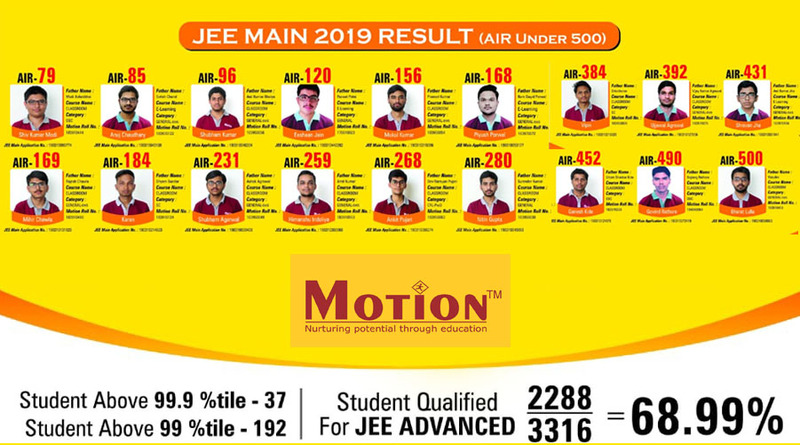 One of the most technological advanced JEE and medical coaching institutes providing digital education in every possible aspect, Motion emphasizes on guiding an aspirant in the best possible way. Teaching methods include video lectures, study material, ebooks, mock tests and a comprehensive method of assessment and providing solutions. Our All India Test Series and a much in demand advanced study material are made available on distributable digital media and also on Android tablets. Students can access our study material anytime, anywhere both online and offline. 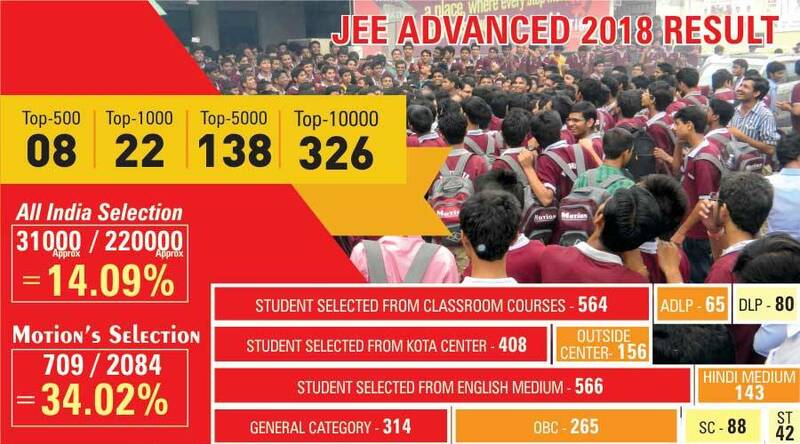 And its our pride to have such a renowned institution in Coimbatore. MOTION – KOTA starts its first branch in Tamilnadu at R.S. Puram Coimbatore. 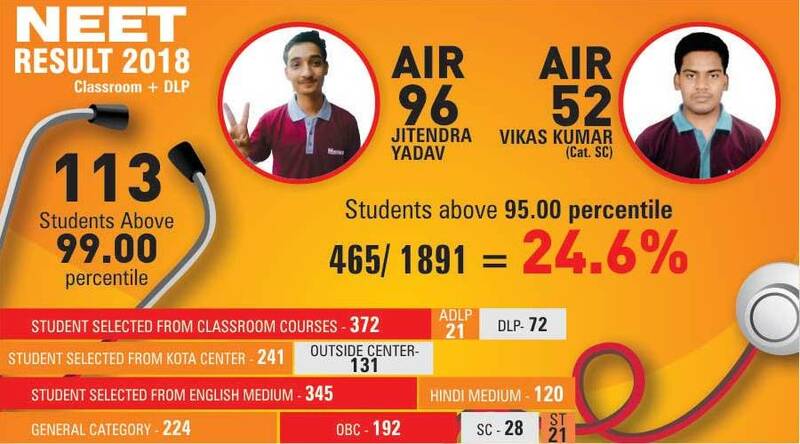 Awesome faculties.Also they are very co-operative.Sheets contains awesome and great questions.MSL lectures provided to us is very very good.The most good about MOTION is that they provide mentorship and class teacher choice. 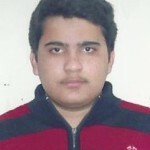 I am student of “MOTION” .I am very grateful to be a part of this MOTION family,we are provided with are modern facilities i.e MSL(MOTION solution lab),where video lectures are recorded and solutions are recorded,we can solve all doubts whenever we get time.Teachers are very co-operative. 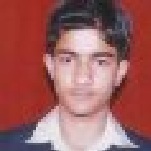 Home work checking .attendance & result tracking .study from ur choice of teachers.complete 9th revision in 12th class . msl video lecture of all chapters of all subject. 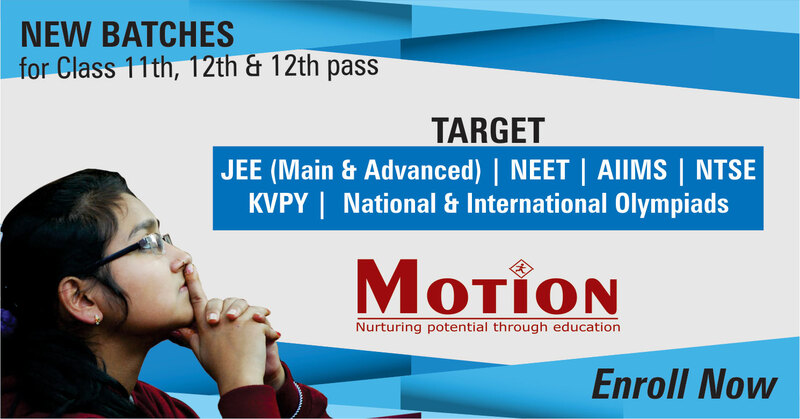 Motion one of the best coaching institute of India from Kota - Rajasthan is the foremost acclaimed training center which gives exclusive Coaching for NEET, JEE (MAIN & ADVANCED). Year after year, it empowers students to confidently appear for the multitude of exams. 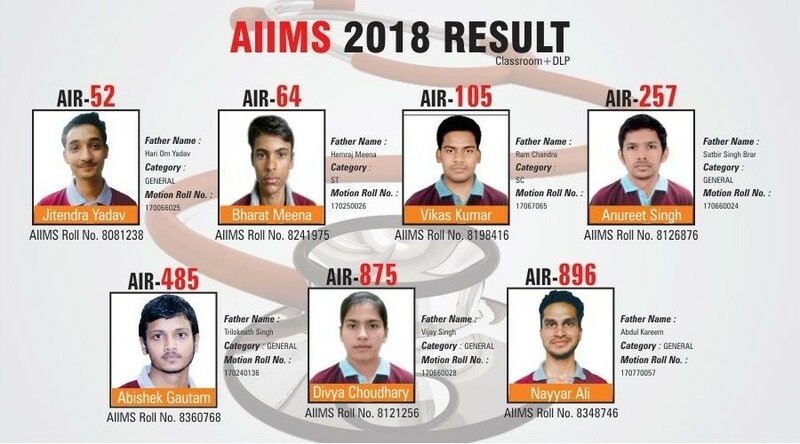 Once students pass out the exams with flying colours, it’s a matter of immense pride for the teaching and support staff of us.